The National Weather Service is calling this a potentially "Historic" storm. New York City is expected to get pummeled with more than 2 feet of snow! The forecast is also calling for 65 mph wind gusts. The mayor warns it could be one of the biggest storms in the City's history. ACCUMULATIONS...SNOW ACCUMULATION OF 18 TO 24 INCHES...WITH LOCALLY HIGHER AMOUNTS POSSIBLE. VISIBILITIES...ONE QUARTER MILE OR LESS AT TIMES. IMPACTS...LIFE-THREATENING CONDITIONS AND EXTREMELY DANGEROUS TRAVEL DUE TO HEAVY SNOWFALL AND STRONG WINDS...WITH WHITEOUT CONDITIONS. MANY ROADS MAY BECOME IMPASSABLE. STRONG WINDS MAY DOWN POWER LINES AND TREE LIMBS. Here in Central New York We're won't be hit nearly as hard. 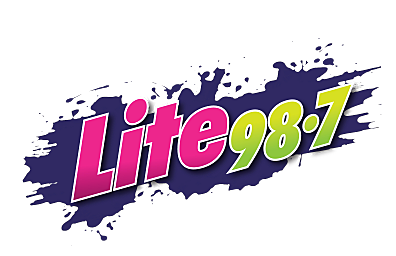 Stay tuned to Lite 98.7 for all the local forecast details. We're Central New York's FM Information Station.